As a new mother of a seemingly “good baby” I was happy to answer this question. This was our new family’s “Honeymoon Period.” Despite recovering from a C-section, I was on a little baby-lovin’ cloud those first few weeks. Honestly, all I had to do was sniff his head and I was high off of my own motherly hormones. 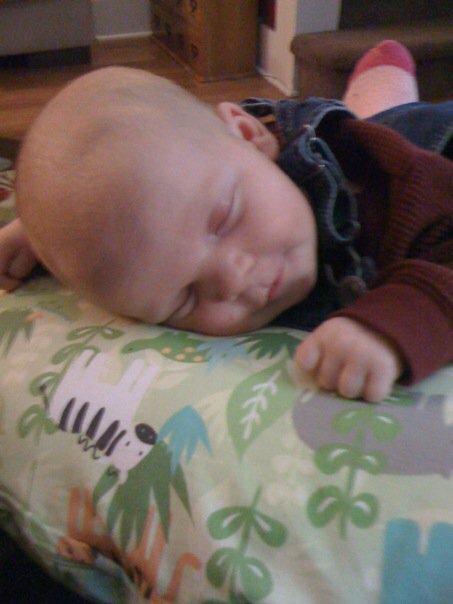 I loved breastfeeding…Talk about feeling loved! I smile just thinking of how happy it made me to nurse Dominic the Good. The problem came as I stopped needing my pain medicine. Once the Vicoden left my breast milk, my good baby left me as was replaced by Dominic the Not-So-Good. I didn’t view him as meeting the Good Baby standards anymore. He was no longer in a haze but very alert and very angry. As a new parent set, my husband Chris and I were bewildered by his new attitude – the scrunched, red face and the little flailing limbs. He truly sounded like he was furious with us. We didn’t understand that babies all adjust to change differently and that being born isn’t as easy for some as it is for others. In the next months I would learn a bottomless pit of information about fussy babies, often from the Fussy Baby Site. Sadly, I couldn’t attempt to explain why Dominic was the way he was to other people without it taking hours. The stigma of having a colicky or fussy baby isn’t pleasant because it is often assumed that we are doing something incorrectly. Carrying this stigma is a much heavier load when you care what other people think as much as I do. I cringed when people asked me if he was a good baby once he didn’t fit the bill. I would say yes, and would feel that I was lying. But I wasn’t, because he was mine and he sure as hell wasn’t a BAD baby. Is there such a thing? No. So why do we ask new mothers this? I came across a blog post by a woman who was sick of the question “Is he a good baby?” Many of the comments on her post told her that she was too sensitive and that good just meant easy. They said she was over-thinking it. I laughed as I read her post because I could completely relate. I laughed even harder when I read the comments. There is not a doubt in my mind that those same women have asked the good baby question…every time they see a new baby. 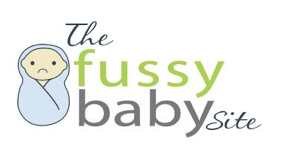 As parents of fussy, colicky and high need babies we hear a lot of unhappy baby vocalizations. Unwanted comments and advice often follow when we are in public. We are worn thin many times and consequently – Yes! We are sensitive on the topic. That’s to be expected. Who wouldn’t be? 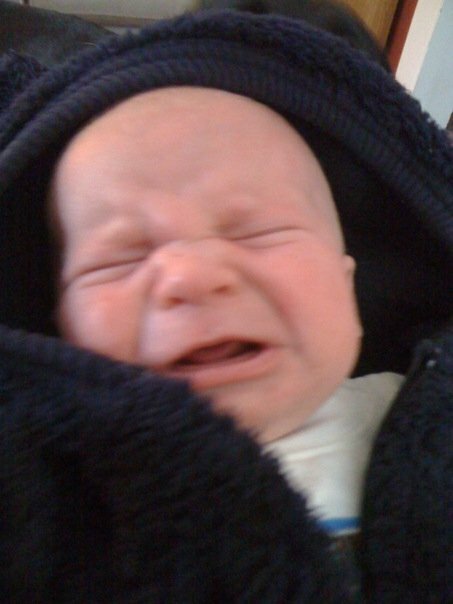 I felt very inadequate when I wasn’t able to sooth my son’s cries, which was most of the time. 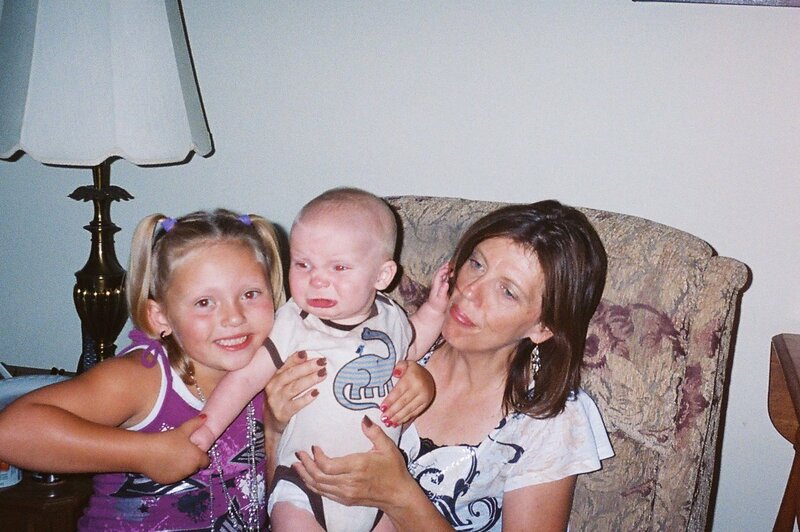 I felt jealous of parents who had easy babies. His first 6 months were ridiculously difficult, but we came out the other side alive and he is a great little toddler! The good baby question is one that people ask without thinking (just like the “are you pregnant with twins” question). We should try to have a thick skin about it I suppose, but it’s okay if it ticks us off too! Amanda is the owner of Ready or Not – A Baby Planning Service. 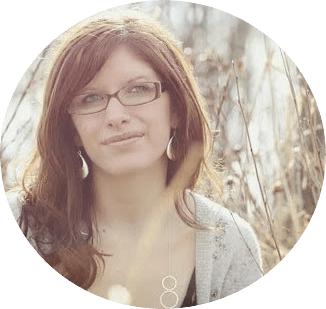 She is in love with her toddler and her husband and derives much of her writing inspiration from her family experiences. Being a mother of a formerly fussy baby, Amanda is very excited to share her story and contribute the Fussy Baby Site’s blog. Amanda also blogs for the International Maternity Institute and The Green Girls. To learn more about Amanda and what she does to help pregnant and new parents, please check out her website at www.readyornotbabyplanning.com.